I finally got around to doing my 8 week PiYo results, and I am pretty proud of my progress. 15 inches, 10 lbs and TWO pants sizes down! Yay!!! 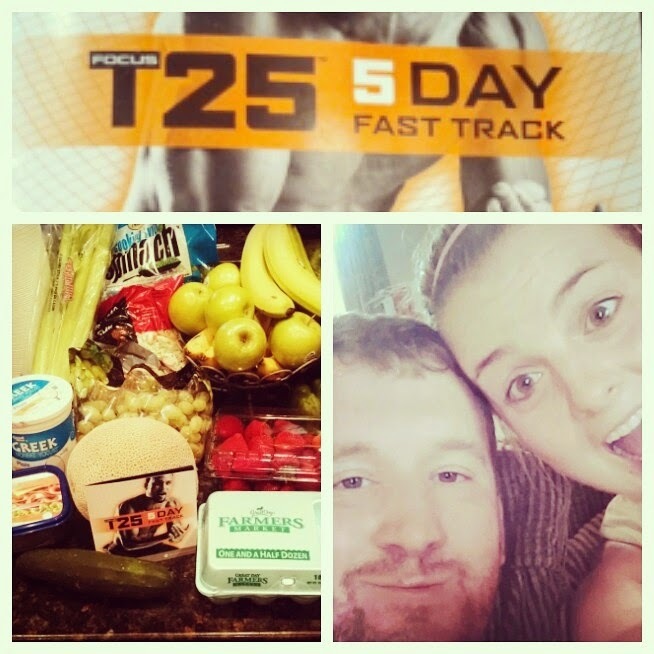 Bryan and I started Focus T25 yesterday along with the 5 day fast start diet (which is full of yummy food) and I am SO sore today. I'll be doing PiYo still 5x a week with Focus T25. I hope in two more months to be getting super close to my goal weight! So for the real reason you're all here... You want to know who won the PiYO giveaway, right?? Jess Sub-- PiYo Giveaway Winner! Congrats to Jess! You're the giveaway winner! 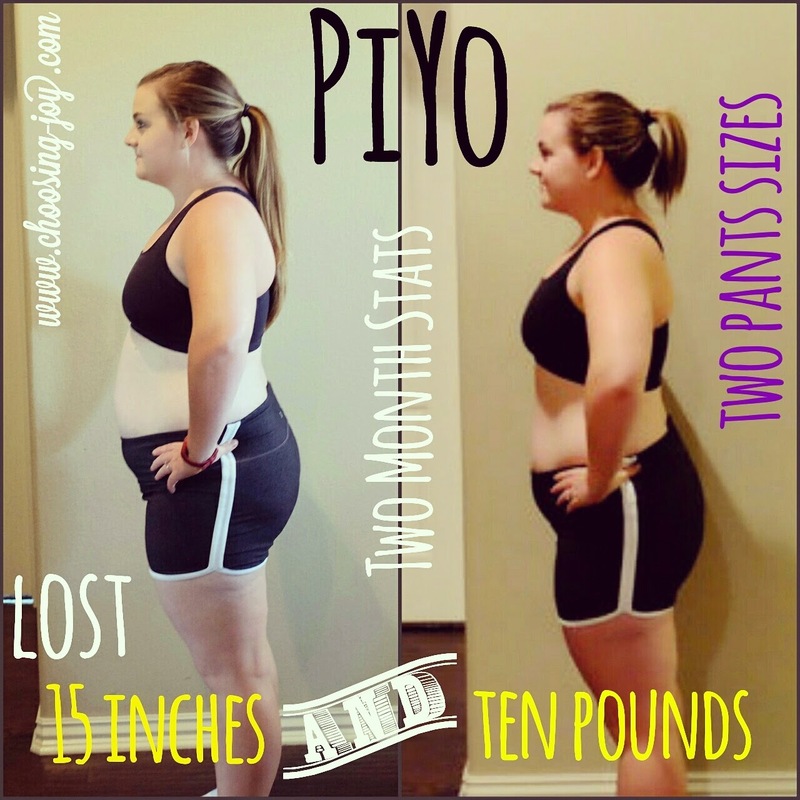 I will be emailing you shortly and I'll get your PiYo sent out to you today! I took a screen shot of the Rafflecopter but it shared Jess' email and I don't like that and I am sure she will appreciate me not sharing her email address with the world. If you didn't win PiYo, that's about 179 of you that entered, you can still get it through me. I am starting a PiYo Challenge Group that I will personally be running on Facebook starting September 15th. The person who loses the largest percent of body weight in the two months will get a sweet prize (valued over $50), there will also be loads of healthy recipes, workout challenges, motivation and encouragement. You can bet that if you dedicate yourself to it, you'll have results like mine or even better! So if you're wanting to take part in that, I would encourage you to get your orders in ASAP since that's just a month away and it takes about a week or so to get your shipments from BeachBody. You can order PiYo alone, or as a challenge pack (which is the best value). Order through those links or email me (jennabuettemeyer (at) gmail) for more details. I also have three girls signing to coach this week which will bring my team of coaches up to 15! I love it! I'd love to talk to you more about coaching if you're interested! Happy Monday loves, and congrats to Jess! I hope to be able to do another giveaway later this fall.